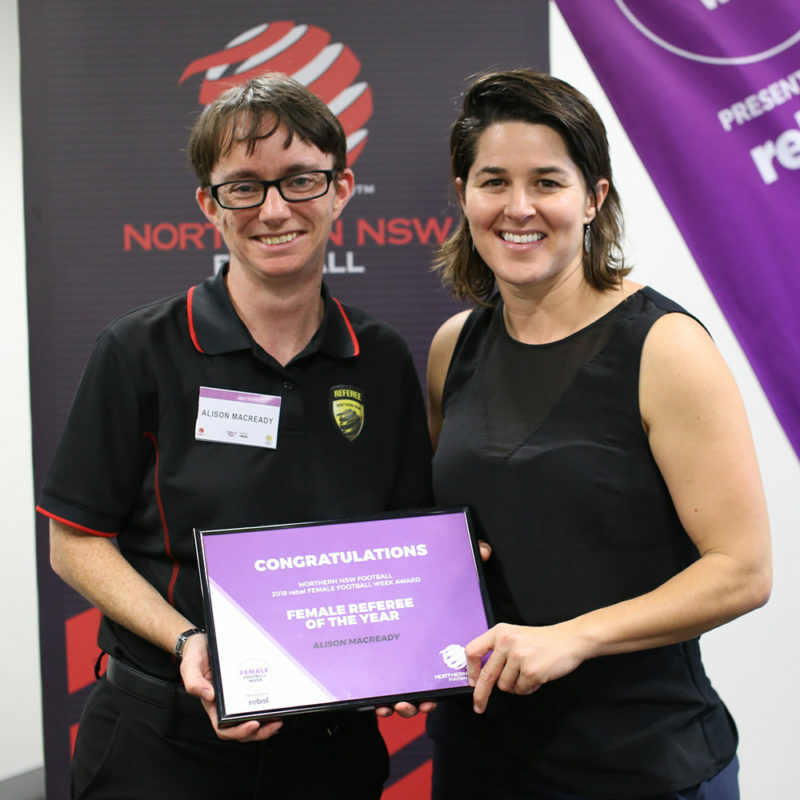 Nominations are now open for the 2019 rebel Female Football Awards and Northern NSW Football invites members of the football community to nominate candidates for selection. The awards, which recognise the important role women and male champions play in developing football in Australia, are part of the rebel Female Football Week celebrations. Those members of our football community who have contributed over the past 12 months to the growth of women’s football at all levels of the game and acknowledge and promote the important role women play in developing football. 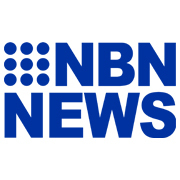 Award Winners will be announced in Northern NSW Football rebel Female Football Week, 22 – 30 June 2019. Winners will in addition go forward for nominations for the Football Federation Australia rebel Female Football Week Awards, that will be announced on International Women’s Day 8th March 2019. 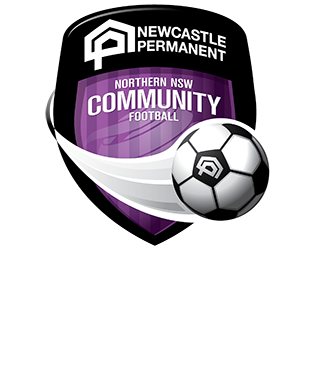 The winner of each Football Federation Australia National rebel Female Football Week Awards categories has the option to attend the Awards in Sydney.